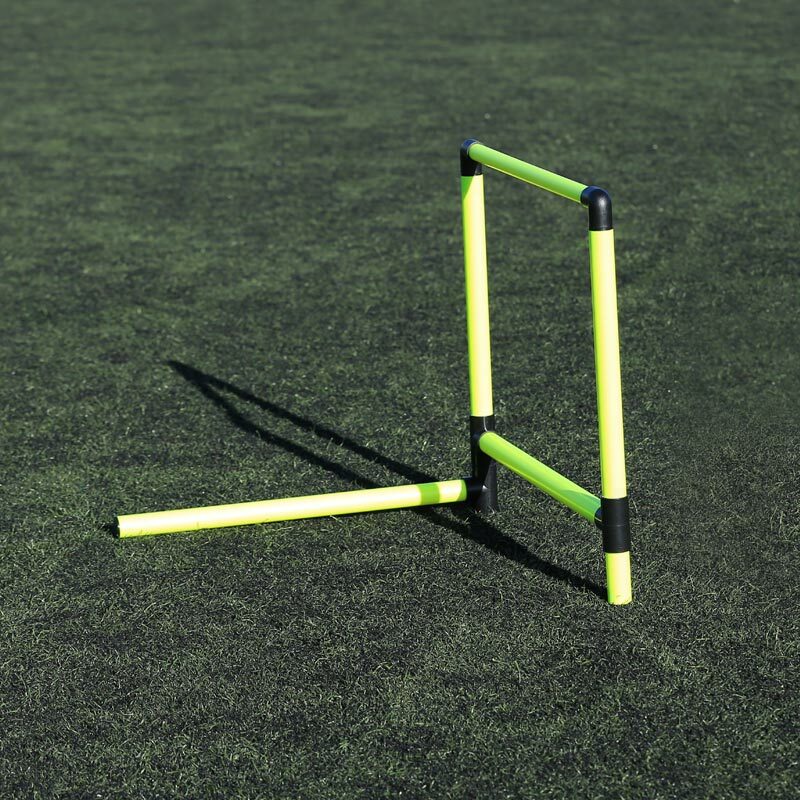 The Ziland Plyo Pro Hurdle 52cm is great for all levels of training. Available i52cm designed for plyometric based exercise. Please note: these hurdles are not adjustable.